As the year starts to wind down and come to end, it's that time for reflection. No pressure or anything but it's hard not to want to start fresh at the beginning of the year. It kind of feels like we're turning the first page in a new book, or turning a new leaf if you will. Whether you're all into the "new year new me" or not, it doesn't hurt to try and reflect on yourself. It's the best time to see what has worked for you and what hasn't. Take a deeper focus within yourself and really map out how you want your year to go. There's no time like now to start planning for a good new year. This time and age where we're so focused on social media and the trending topics of our generation, it's easy to get sucked into fads and trends. But one thing that will never change in my opinion is the strength us women have. I honestly believe that women in general are pretty strong; inside and out. We've endured body altering experiences and are still able to live to tell the tale. We've overcome many obstacles and hurdles in life's history and yet here we stand. Here's to my #girlpower post! We're both human when it comes to men and women. We all have two hands and two feet and are perfectly capable of doing the same things. I'm here to remind you that you DON'T need a man to get you where you want to be. As long as you have the focus and the drive to keep you going strong, that's all you need! 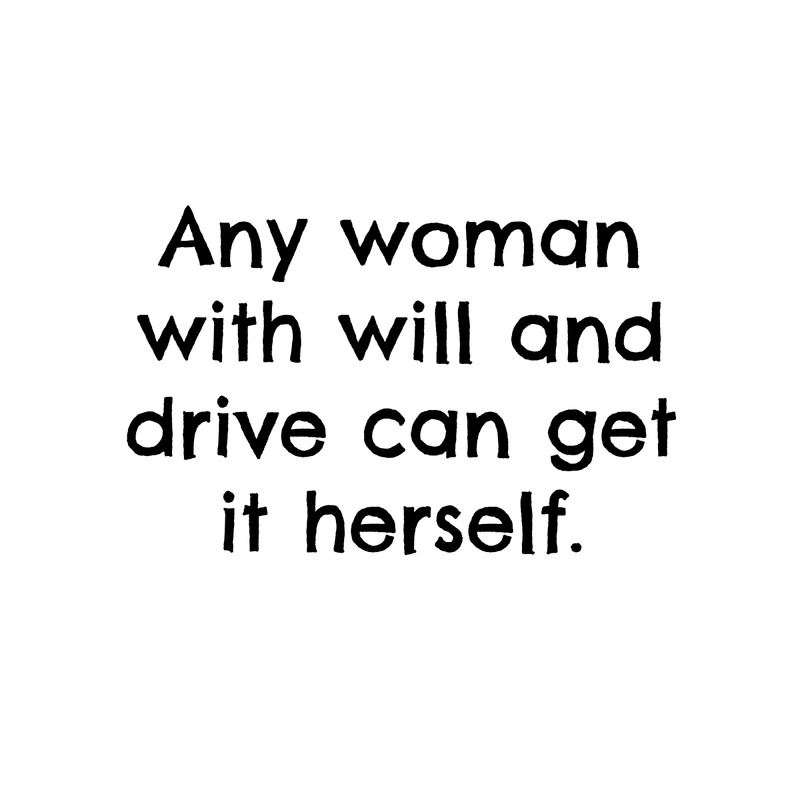 There's nothing than can stop a focused and driven woman, NOTHING. We are a one of a kind species and will stop at nothing to get what we want, remember that! The next time you feel discouraged because someone told you you couldn't do what a man could do, or because you're a woman so you can't be in a boss position, turn right back around and prove them wrong. Show them that nothing can stop you from getting what you rightfully deserve. Us girls should empower one another and keep each other going. If we were a united front there would literally be nothing that could stop us from achieving the unthinkable. Stand tall and proud. You are a woman and are living proof that anything is possible! It is our time to start showing the world what we're capable of. We are thinkers, doers, and believers; we see possibility everywhere. In whatever it is that you're chasing after, BE FEARLESS IN THE PURSUIT OF WHAT SETS YOUR SOUL ON FIRE.